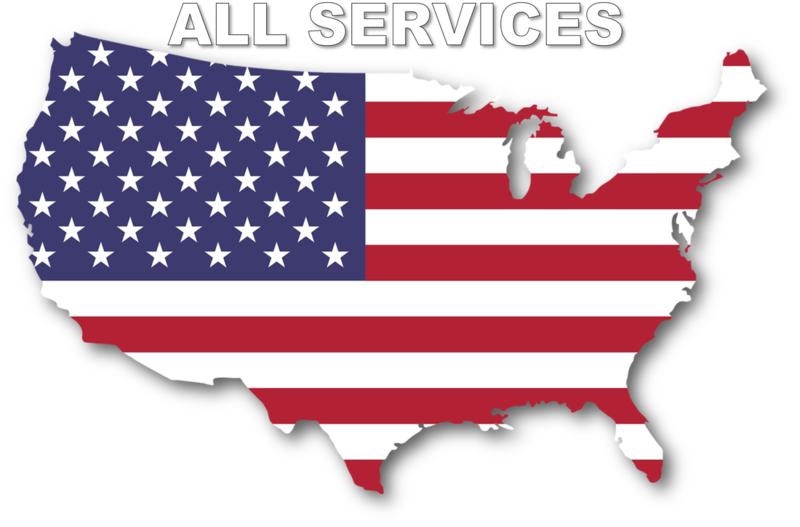 We are Pond builders that have been building the Finest Custom Ponds, Pondless Waterfalls, Water-gardens, Streams, Fountains, and Waterfalls in the Naperville, Wheaton, Dupage County, & Chicagoland Illinois area for over 15 years. Whether it's a simple container on your patio or an acre sized lake, GEM Ponds can turn your Landscape Ideas into reality. GEM Ponds president George Janowiak designs and installs some of the finest custom Ponds, Water-Gardens, Fish ponds, Landscape Fountains and Disappearing Pondless Waterfalls in the Naperville, Wheaton, Dupage County, & Chicagoland Illinois area . 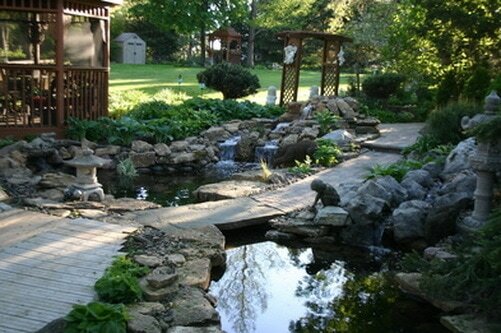 As a Licensed and Bonded contractor he is proud to introduce you to GEM Ponds Inc. A professional Pond building Company in the Naperville, Wheaton, Dupage County, & Chicagoland Illinois area, George has always been passionate about the natural world and Landscaping Ponds, now with GEM Ponds Inc. he is able to bring that passion to your landscape. "Customer Satisfaction is our Number 1 goal. I realized years ago that a Water feature in your yard really does bring a welcome relief to lifes everyday stress." "After a customer has their Pond, even for a short while, they begin to experience this, soon they can't believe they did without one for so long." The feel like they are on "vacation every day"